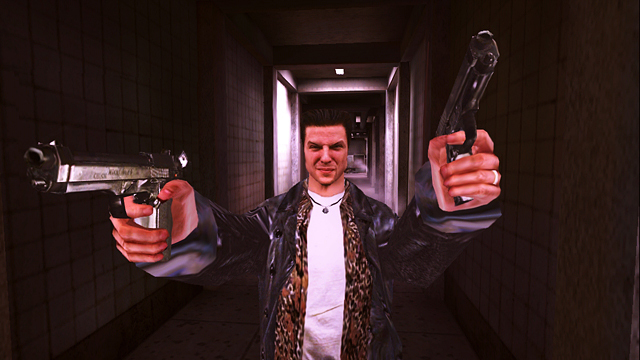 After a few untimely launch delays, Rockstar has now given Android owners a concrete date at which to find Max Payne on the Android platform. Starting June 14, you can find the shooter on the Play Store for just $2.99. Not bad. Once the game is released, we will be picking it up and letting you know our thoughts on this re-release of one of the better classic titles from my younger years. Have all the delays sort of made this launch a big letdown for anyone else? It sure has for me.